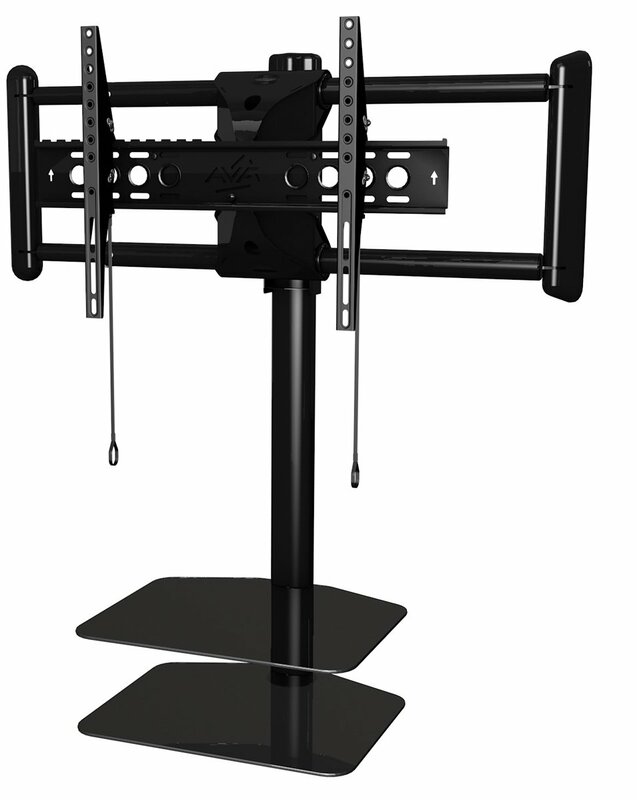 Make your TV and AV units appear to float with the NEW ZSL5502 Cornermount from AVF. 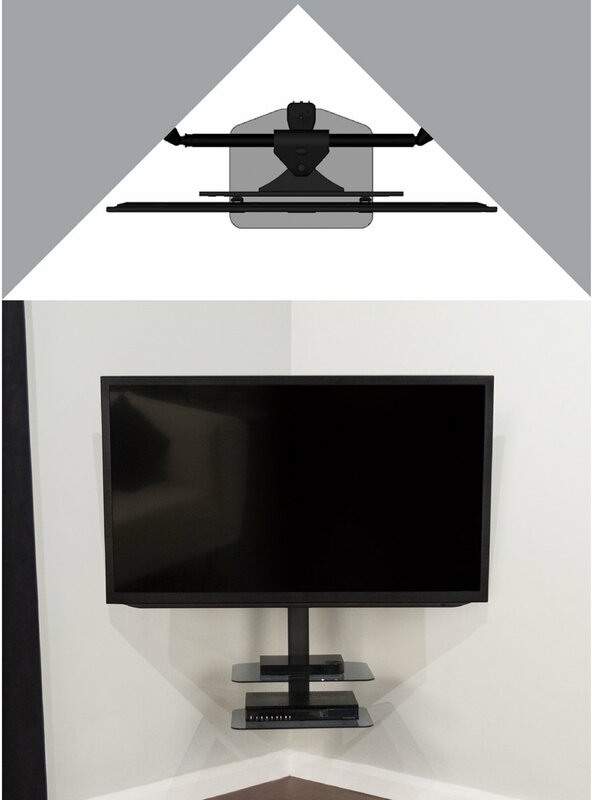 This unique, space-efficient all-in-one system is the perfect choice for mounting both curved and flat TVs. 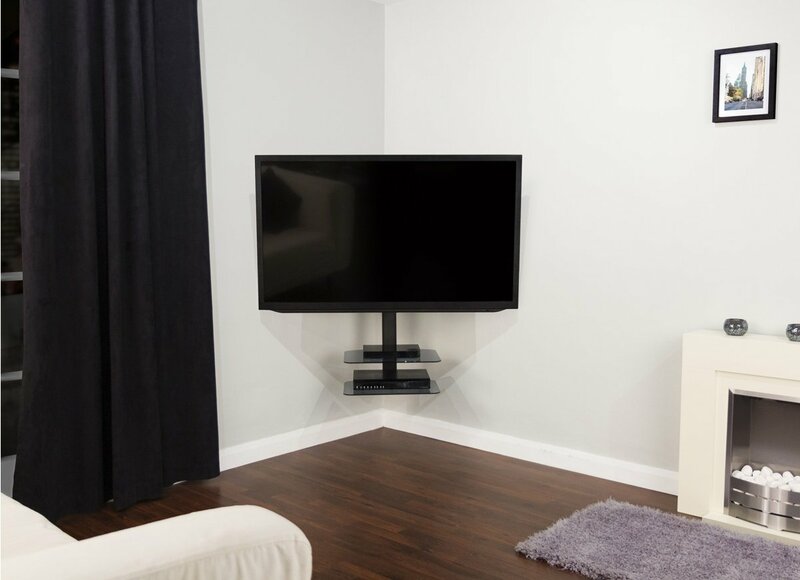 It looks great in use and the ultra-secure two-wall fixing method makes it super strong. Looks so stylish and everyone has commented on how great it looks.